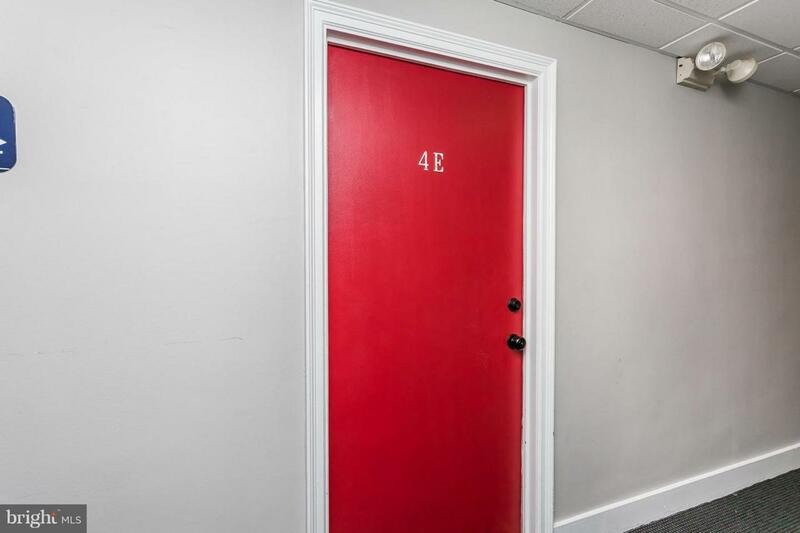 Owner Occupant-Student Housing-Pied a terre - whatever your needs this updated studio unit should fulfil them! 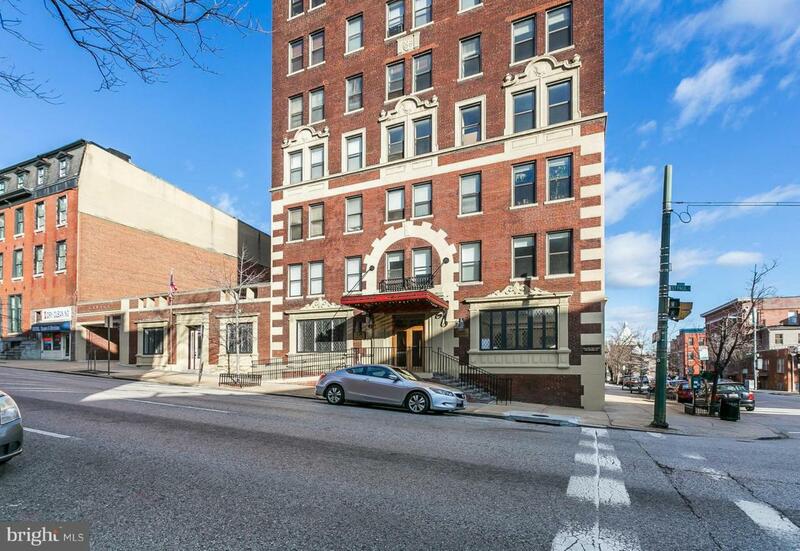 Located in Historic Mount Vernon within walking distance to Penn Station, Shops, Restaurants and much more. Zip right down 83 to work or play. 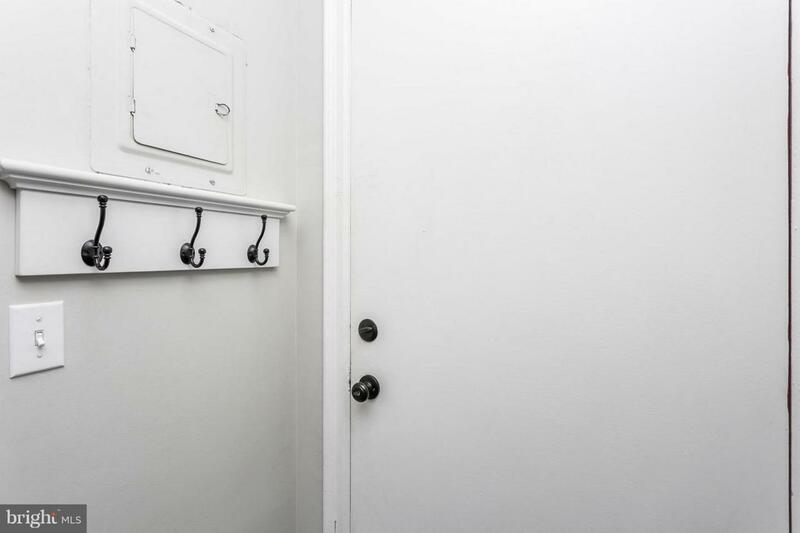 Smartly designed to maximize space this unit has an upgraded kitchen and bath, built-ins, a well designed closet and an in unit washer & dryer. 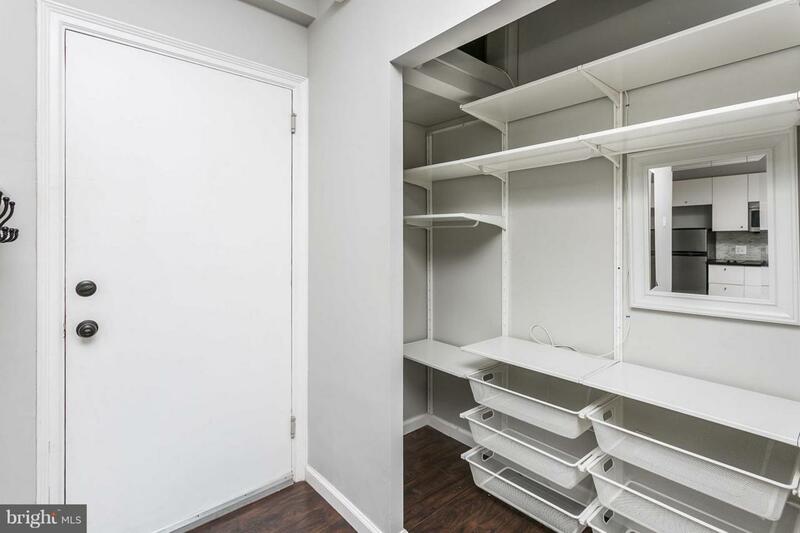 Save space by utilizing the wall mounted Murphy bed. Enjoy your evenings on the top floor roof top deck with incredible 360 degree views. Off street parking available in the garage for a separate fee when available. A full service building with a 24 hour desk. Come and see!